Lauren Jauregui and Camila Cabello have been sworn enemies ever since they met in grade school, refusing to get along with each other. 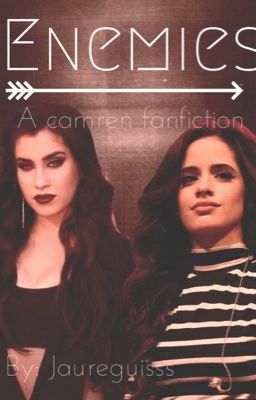 Lauren moves away before high school, thinking she would never have the displeasure of seeing Camila again. But upon starting her freshman year in college, she's proven wrong. Their past can't disappear , but what will the future hold?